Even people who are terribly pinched by hard times should remember that just a few crumbs of bread can tide a bird over its time of stress. Indeed many birds choose bread crumbs even when bird seed is offered, and suet and bread crumbs with a bit of peanut butter for dessert provides a banquet for many a tiny wayfarer. Of course, as the guests increase, the menu may be enlarged as best suits them—and you. — Ada Clapham Govan, adapted from her letters to the Boston Daily Globe and printed in the regular “Birds I Know” feature (ca. 1930s). Govan, a bird bander who established a bird sanctuary on her Massachusetts property, was a friend and long-distance correspondent of Rachel Carson. Much of what follows is taken from parts of Chapter 5 of our new book, Feeding Wild Birds in America (Texas A & M University Press, 2015) by Paul J. Baicich, Margaret A.Barker, and Carrol L. Henderson. Things were so bad in the depths of the Great Depression that millions of Americans who had been upbeat and optimistic in the prosperous 1920s became pessimists in the miserable 1930s. By the end of 1932, thirteen million Americans were unemployed, about a quarter of the workforce. Many of those who still had work had their salaries or wages cut. Industrial output declined about 50 percent and foreign trade, 70 percent. Farm income, having fallen in the 1920s, fell another 50 percent between 1929 and 1932. Corn prices plummeted to those not seen since the Civil War. Bankruptcy was spreading among businesses and banks; many families lucky enough to buy a home in the 1920s lost it in the 1930s. Cities could not collect enough taxes to pay teachers, police, and firefighters. One would think that, with shocking unemployment and with hungry Americans lining up for food, there would be little sympathy for birds and little interest in keeping them housed and fed. But interest there was, and bird feeding continued and even grew. 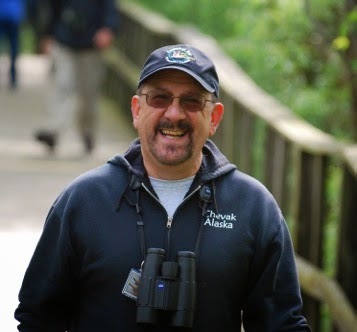 Only a few small businesses that were connected to bird feeding could survive the economic downturn, but some that were flexible actually adjusted well to the changing scene. Still, many newer feeding practices were concentrated among avid nature enthusiasts, creative rural waste-grain users, and game-bird professionals. Most individuals who fed backyard birds in the 1930s still used table scraps rather than store-bought birdseed; they were “recycling” before there word had its current meaning. They typically used no more than one or two homemade feeders. Indeed, with the country deep in the Great Depression, the concept of recreational bird feeding could be seen as a luxury, despite the fact that birds were perceived to be under duress in winter. In fact, it took a combination of major habitat loss in agricultural regions and some severe winters in the 1930s to stimulate even more people to feed birds in winter. Hunters were among the first to take action and provide food for game birds. Greater and Lesser Prairie-Chickens, Northern Bobwhites, Ruffed Grouse, Ring-necked Pheasants, and Gray Partridge were all vulnerable to habitat loss and inclement weather. The particularly bad winters of the mid-1930s made a strong case that action was needed to protect some of these birds—game bird species and others—in northern regions. Birdwatchers who had taken up the pastime in the 1920s continued it in the 1930s, and their numbers actually grew when Roger Tory Peterson had his landmark Field Guide to the Birds published (1934, Houghton Mifflin). The “bird book on a new plan” was a grand success. It spread the popularity of watching and enjoying birds, from the backyard into the field. 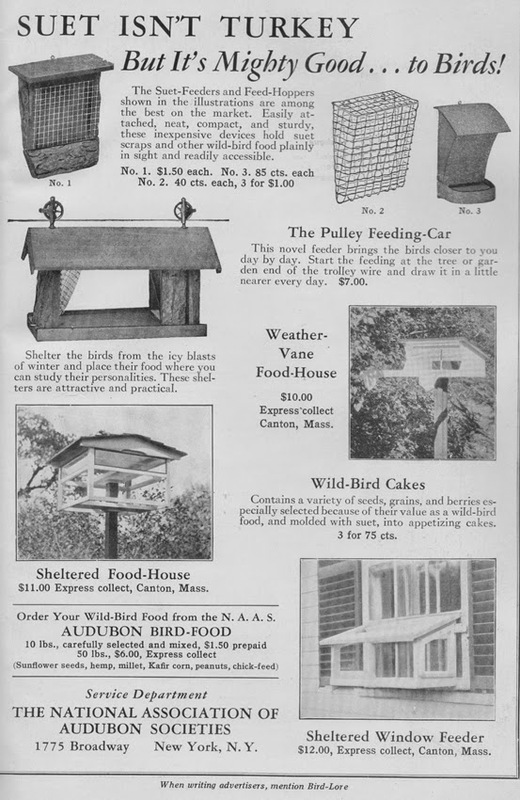 By the start of the 1930s, the National Association of Audubon Societies magazine, Bird-Lore, even began to regularly feature ads for commercial feeders of all sorts. And this approach worked well. 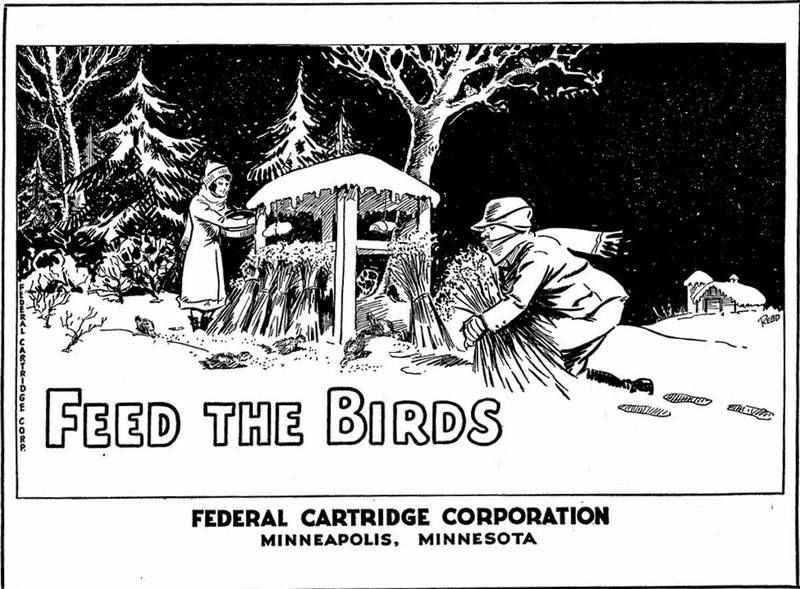 Much of the winter feeding of the decade was still largely a rural activity that involved making feed such as corn or wheat available for the birds. After the commercial harvest, the leftover corn could still be manually collected in fields to provide an economical source of bird food. At some rural grain elevators, regular customers often could obtain leftover mixtures of waste grain, or “scratch,” for free, and they could then toss these mixtures into their backyards where birds could feed on the scratch, along with bread crumbs, crackers, and table scraps. Over time, feeder watchers began to realize that certain birds seemed to prefer certain grains or seeds. The operators of grain storage elevators soon began to combine wheat, other grains, and gray-stripe sunflower seeds for sale in fifty-pound bags. This pattern appeared in the practices followed by the partnership of Knauf & Tesch (today, known as Kaytee) from Chilton, Wisconsin. Some businesses were also crossover experiments, with seed for the domestic poultry market or for pigeons being the starting points for expansion into offerings for wild bird feeding. One example was Simon Wagner’s company, a precursor of the bird-feeding business later called Wagner Brothers, which was selling seed for chicken and horses. Seed for cage birds, pigeon feed, and pet supply items then were gradually introduced, and the company moved toward wild birdseed in the 1930s. With the end of the 1930s, the country was picking itself up. The national income increased from about $40 billion in 1932 to about $71 billion in 1939. The birds benefited, too. 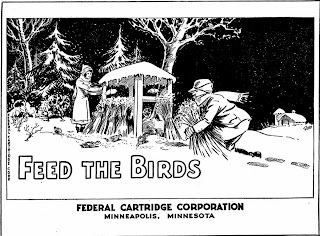 Feeding birds became more “practical.” In the context of a country under duress, organizations, individuals, and businesses learned a great deal about bird feeding in the Depression, lessons that persist today. A little banquet meal for a little birdie. How sweet :) Love this.